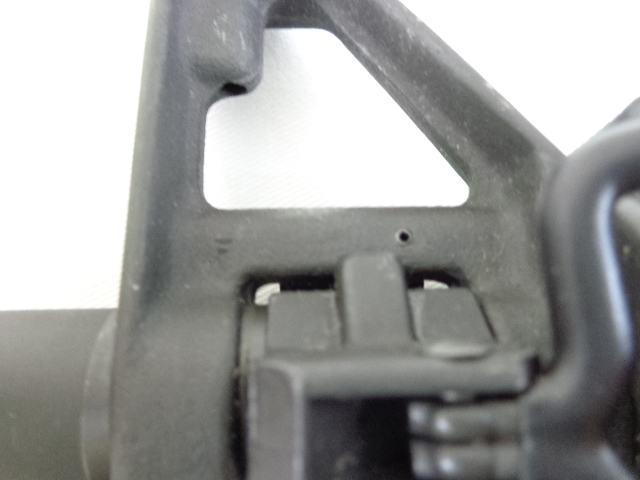 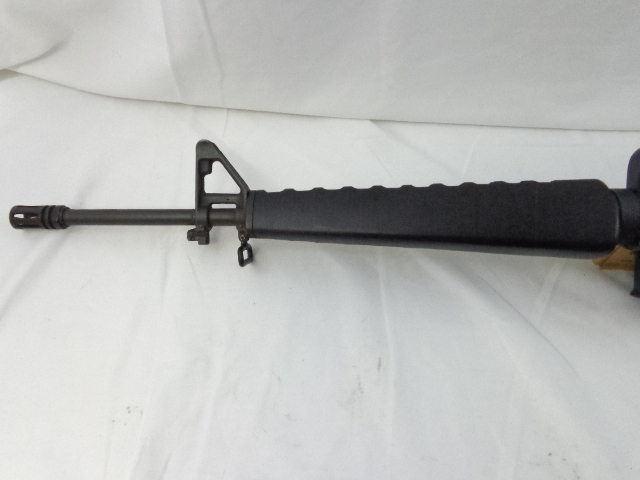 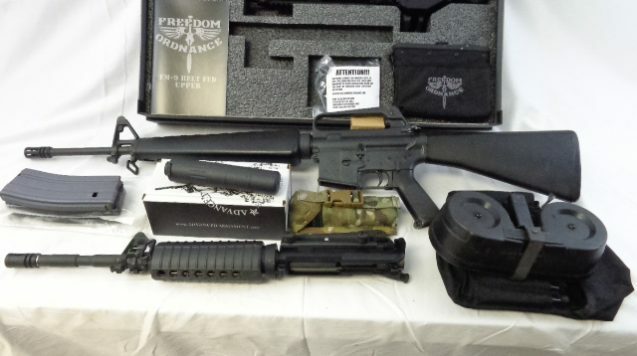 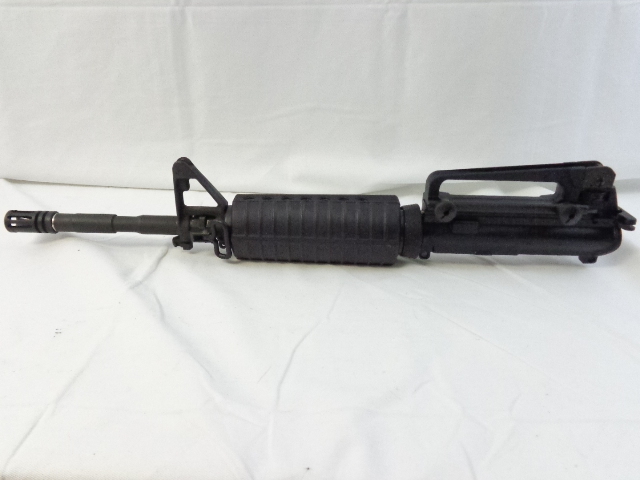 EXCELLENT CONDITION AWESOME COLT M16A1 MACHINEGUN PACKAGE. 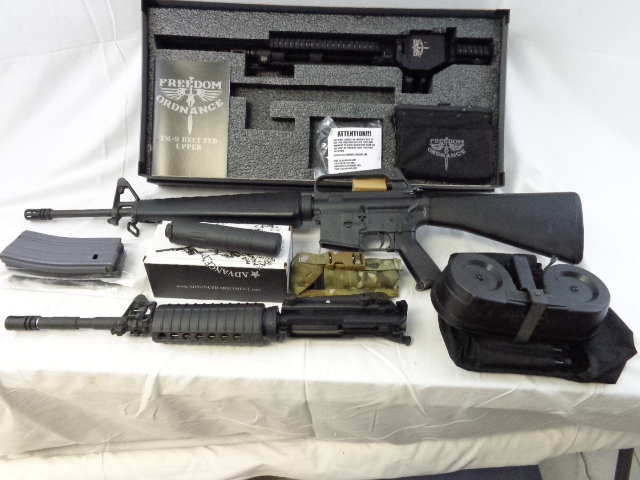 Package Includes an Excellent Condition M16A1 Machinegun in Original Factory 20″ Rifle Configuration with Triangular Hand Guards, A1 Shoulder Stock and Flash Hider. 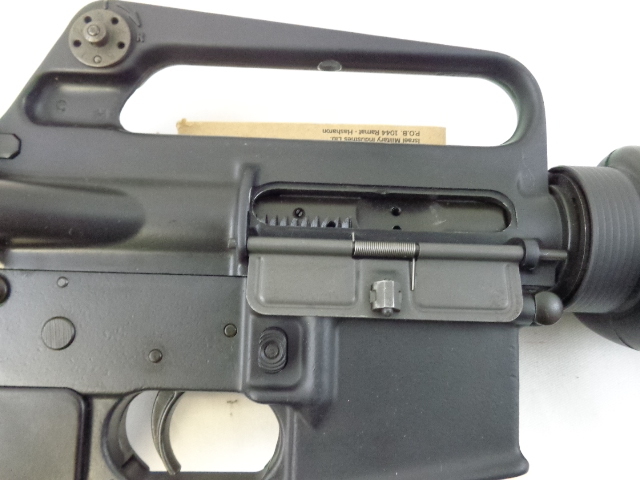 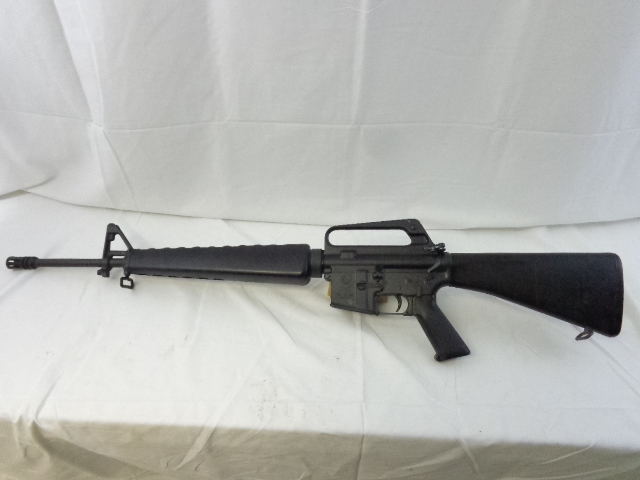 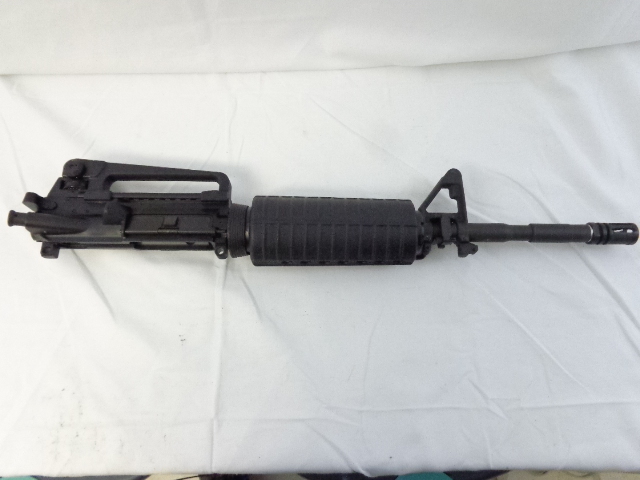 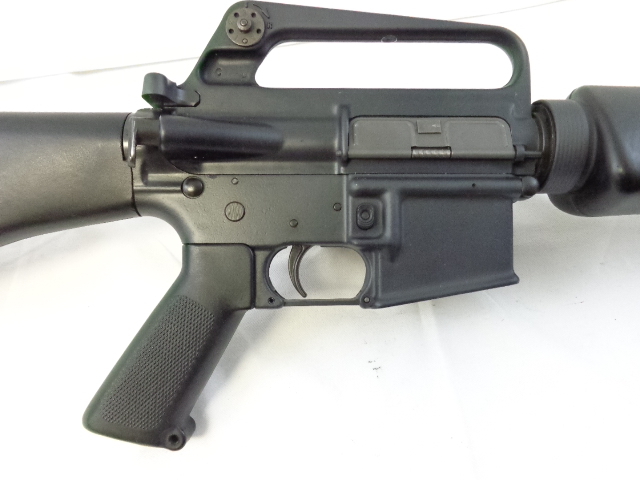 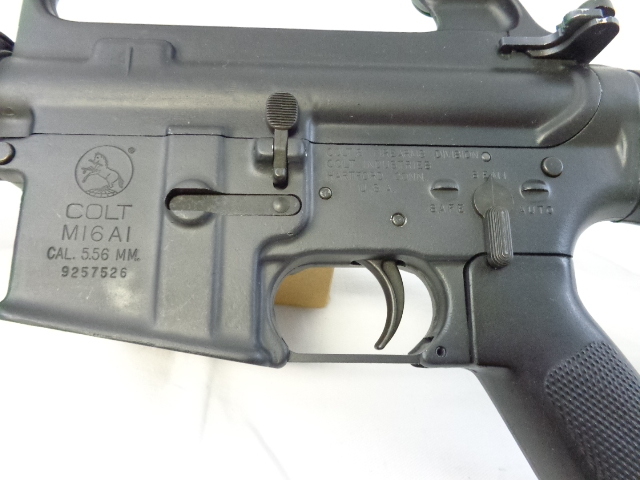 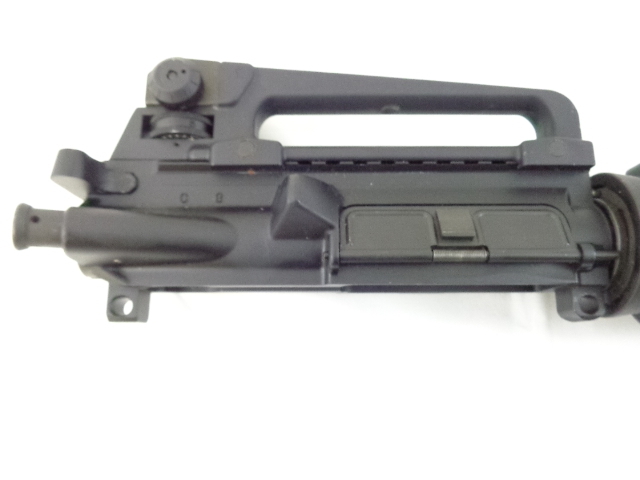 ALSO INCLUDES an Excellent Condition Colt 6921HBar “Soccom” Heavy Barrel 14.5″ Complete M4 Upper Receiver with Bolt Carrier Group, “F” Marked Sight Post, M4 Hand Guards and Charging Handle. 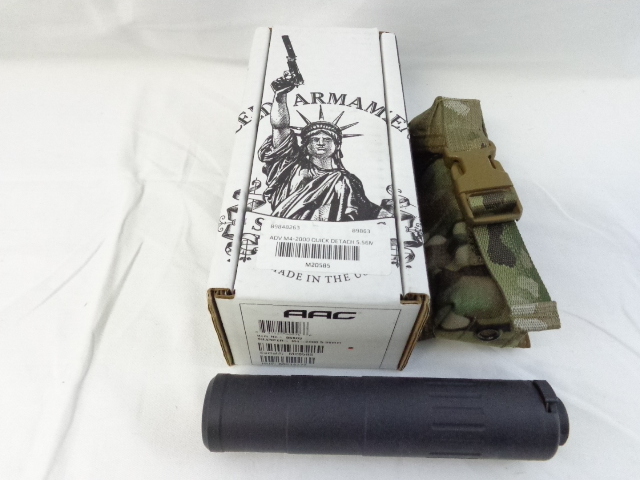 A New/UNFIRED AAC M4-2000 5.56 Suppressor. 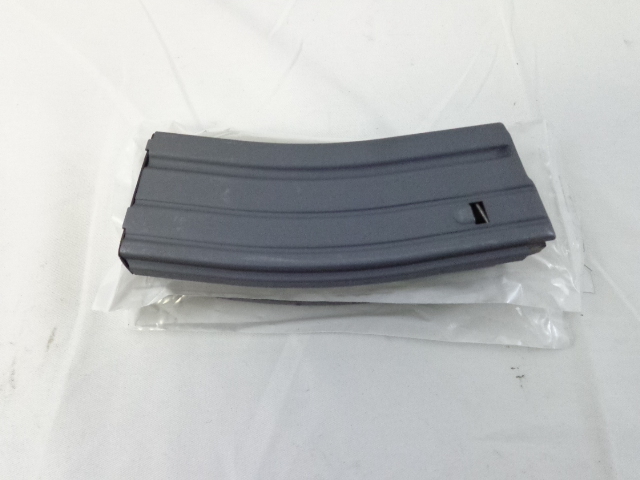 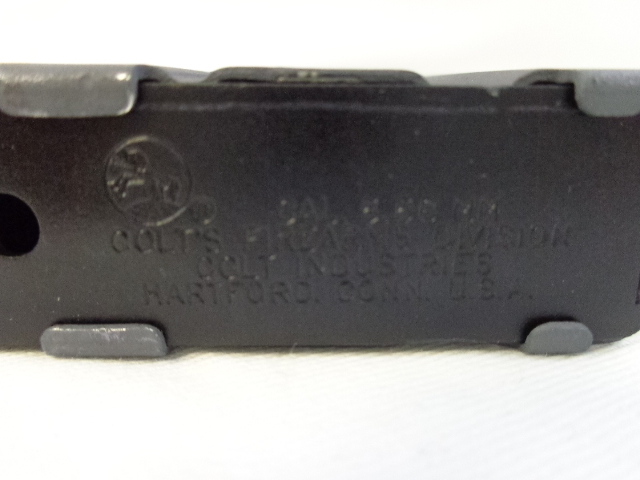 (3)NEW Factory Colt 30rd Magazines. 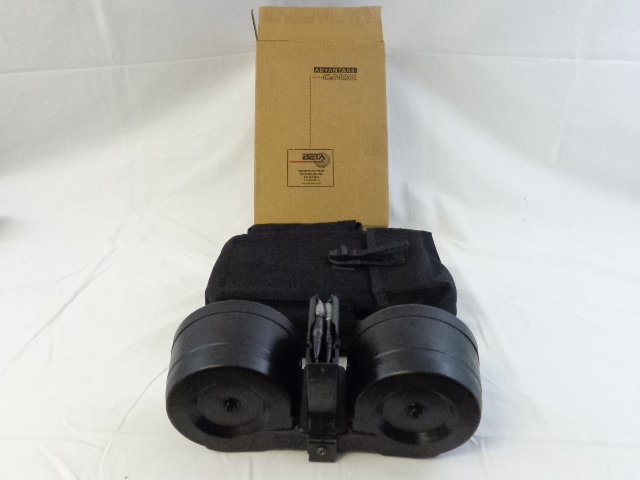 A NEW IN BOX Beta-C 100rd Drum Magazine with Black Pouch, Loader & Graphite. 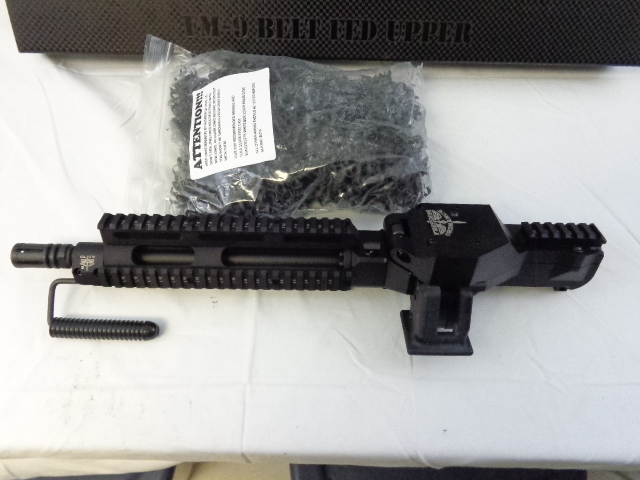 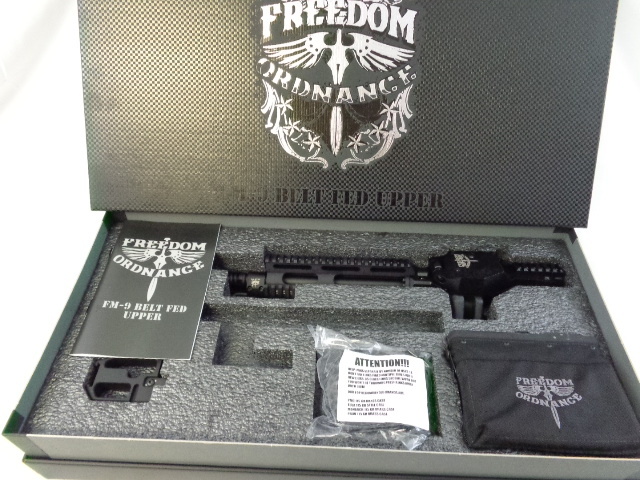 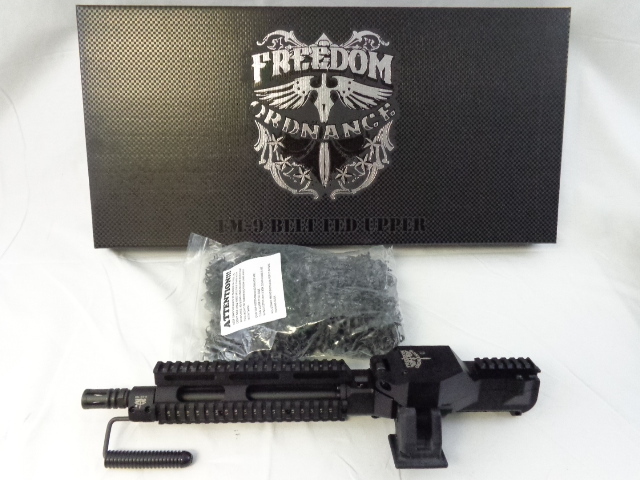 A NEW IN BOX Freedom Ordnance FM-9, 11″ Elite Quick-Change 9mm Belt Fed Upper Receiver with required Magazine Block, 150 Links, 150rd Nut Sack and Factory Form Fitted Box and an additional 1,000 9mm Links.